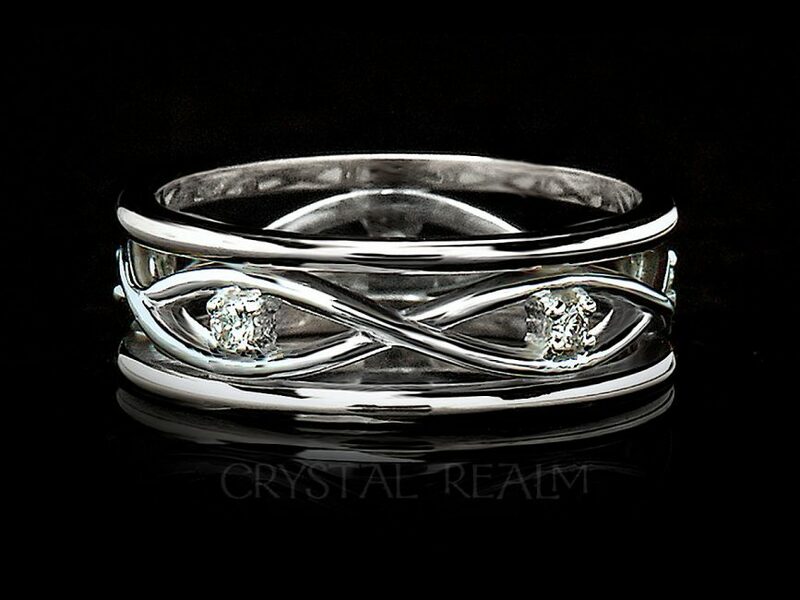 An exquisitely minimalist infinite weave design is gorgeous with accent diamonds. 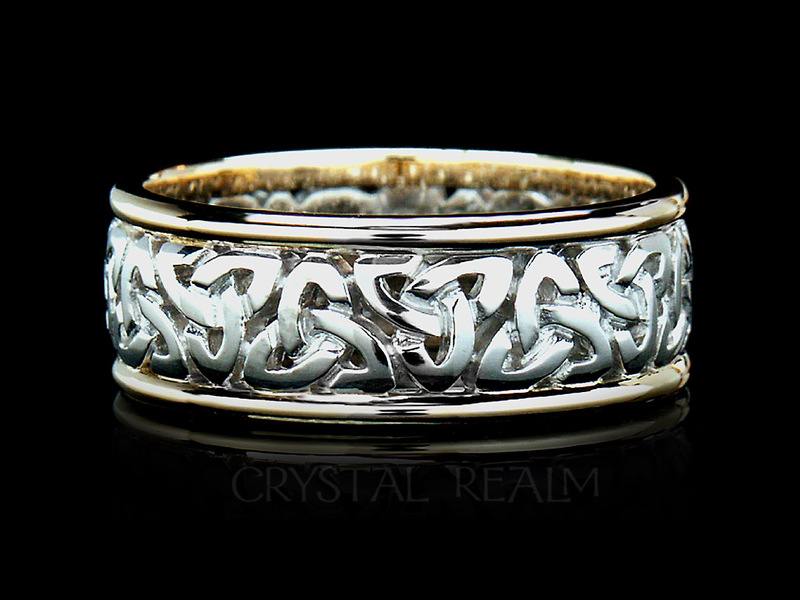 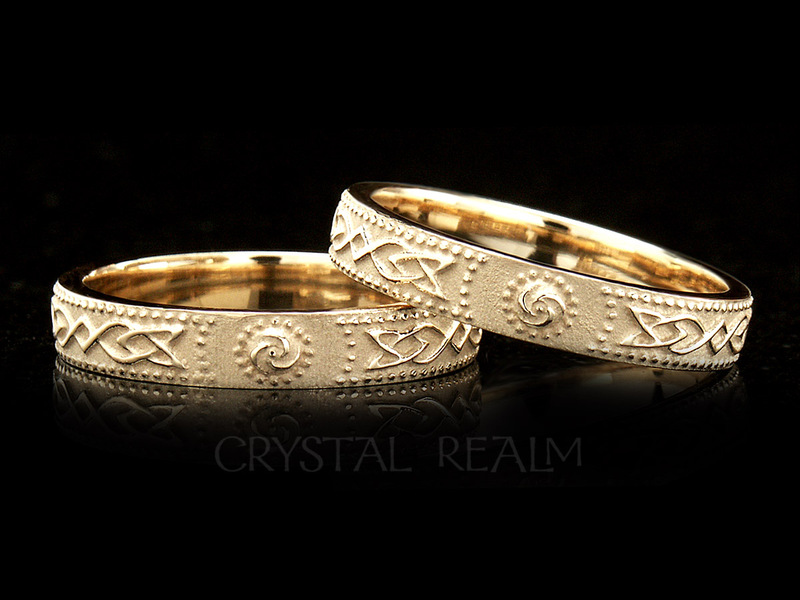 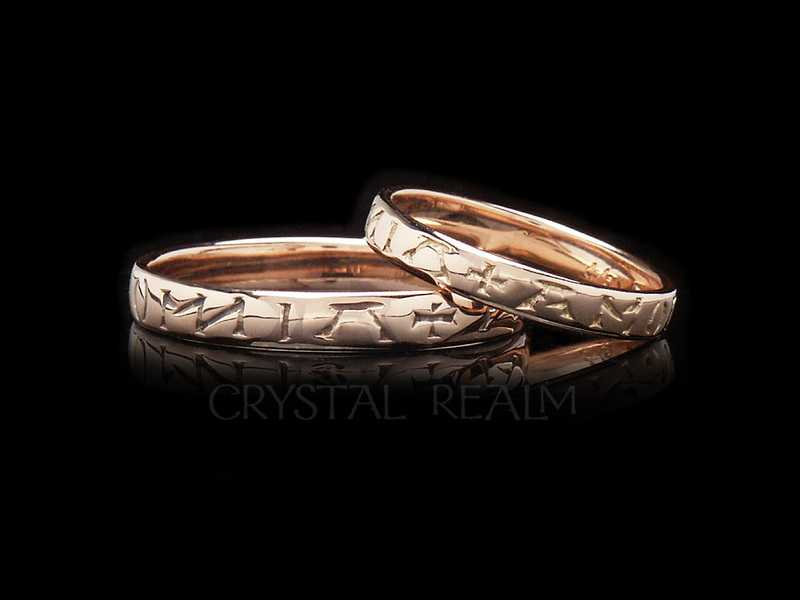 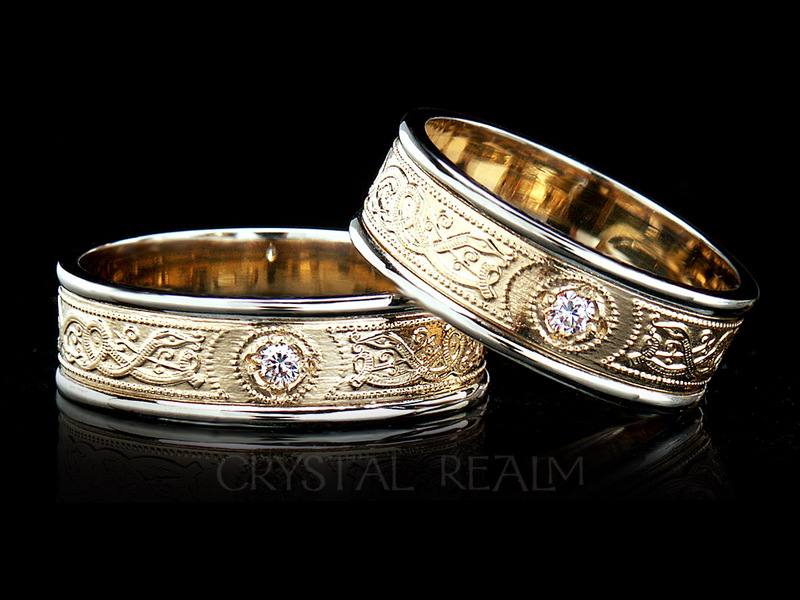 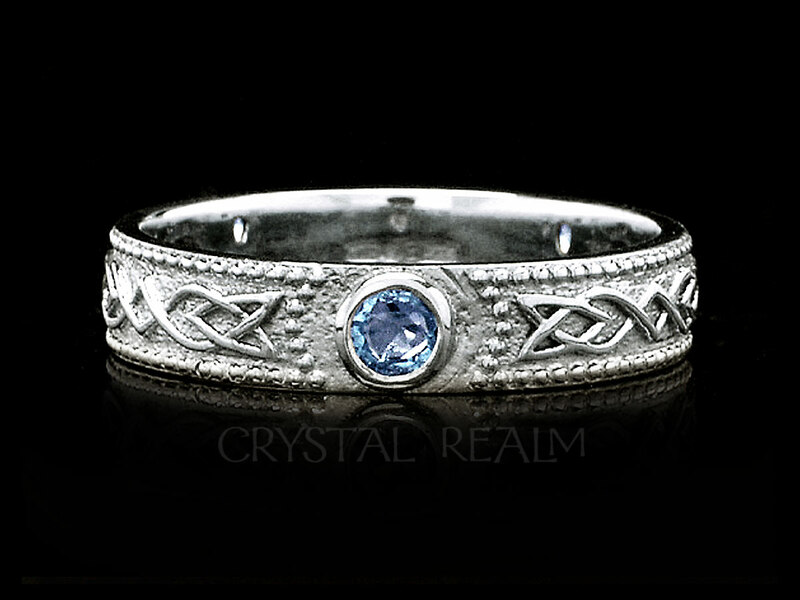 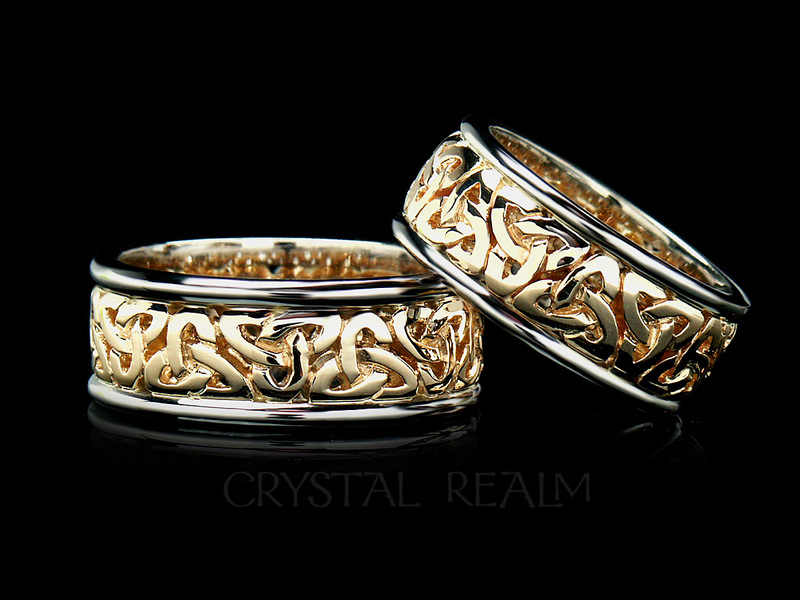 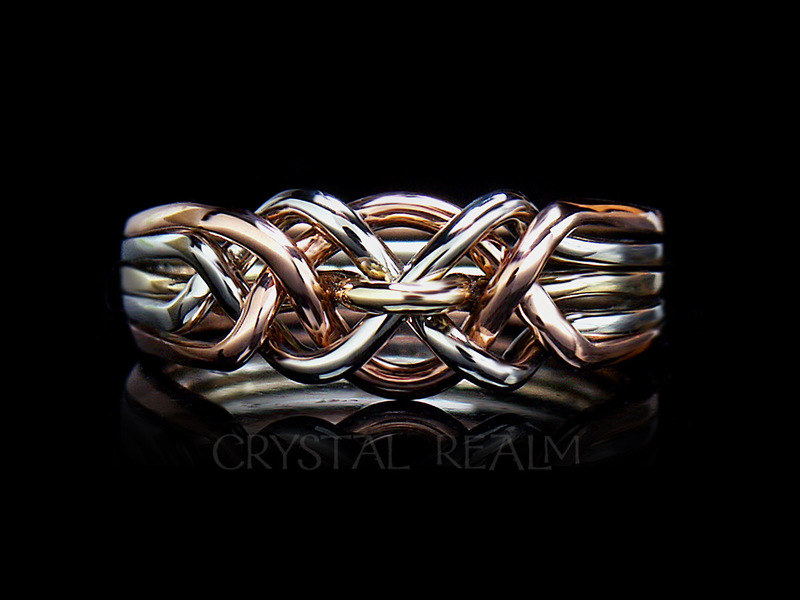 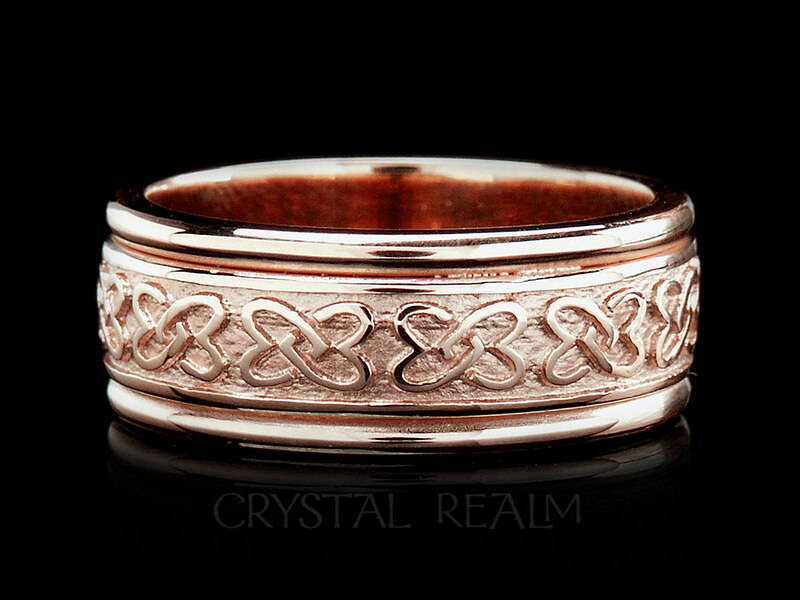 Celtic sizes and widths: Sizes 4-9.5: Width 5.9mm. 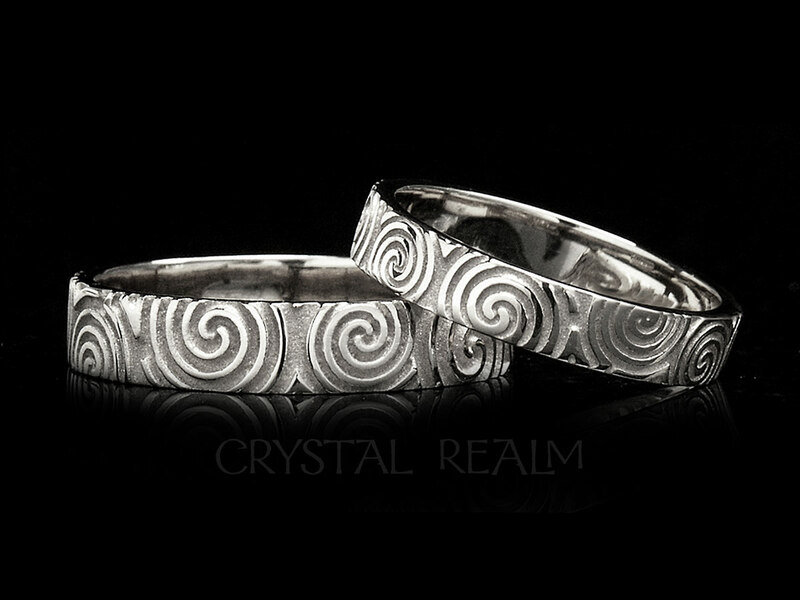 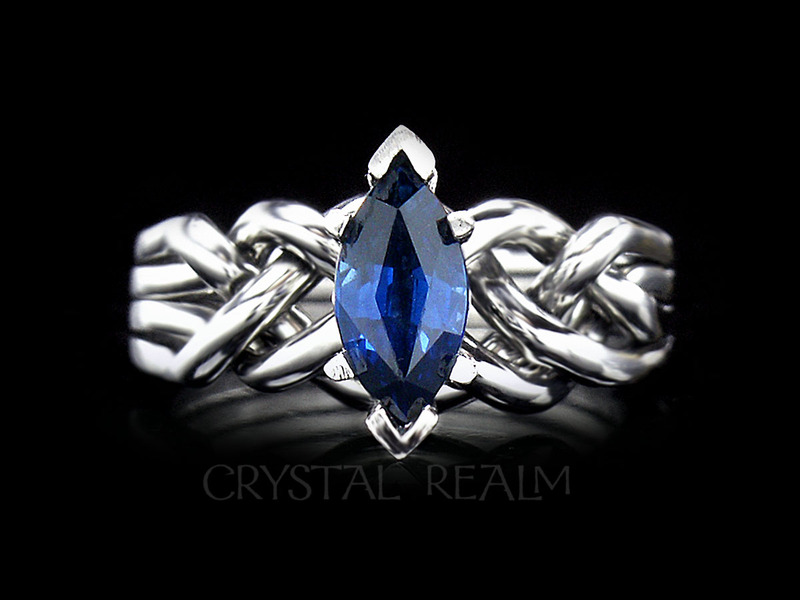 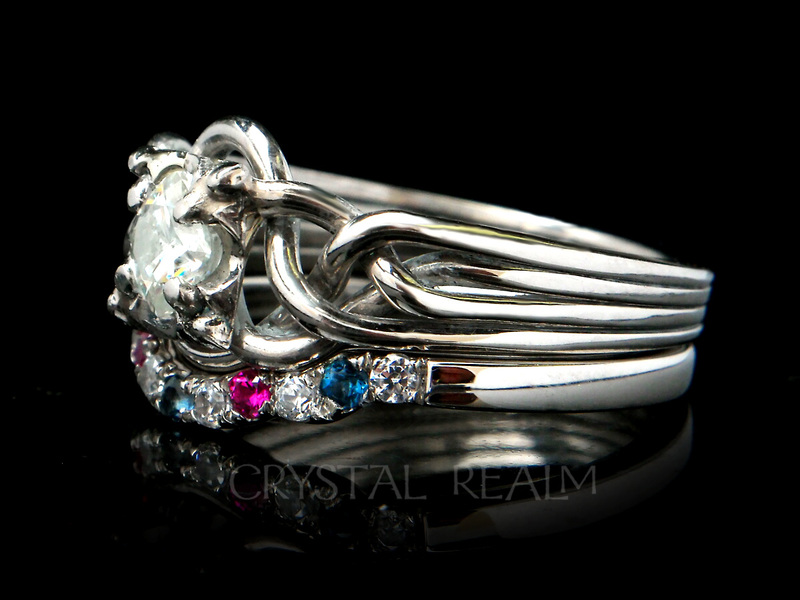 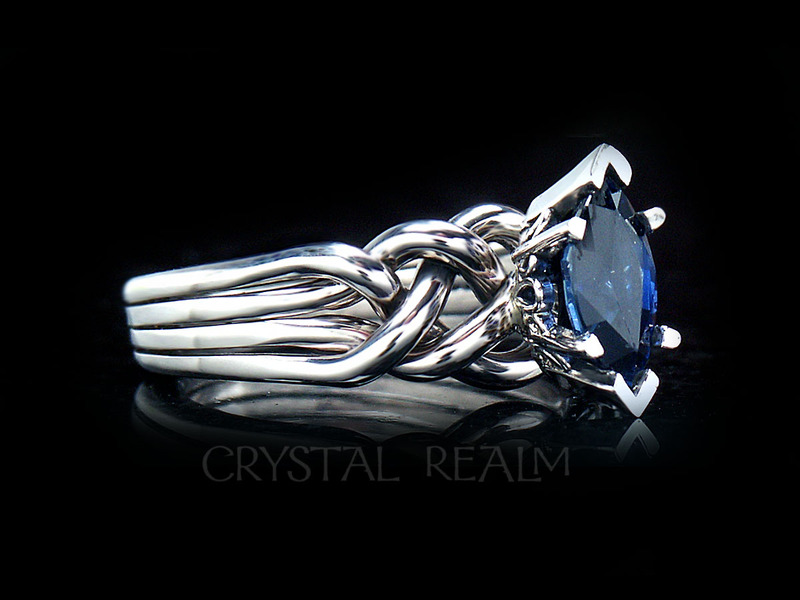 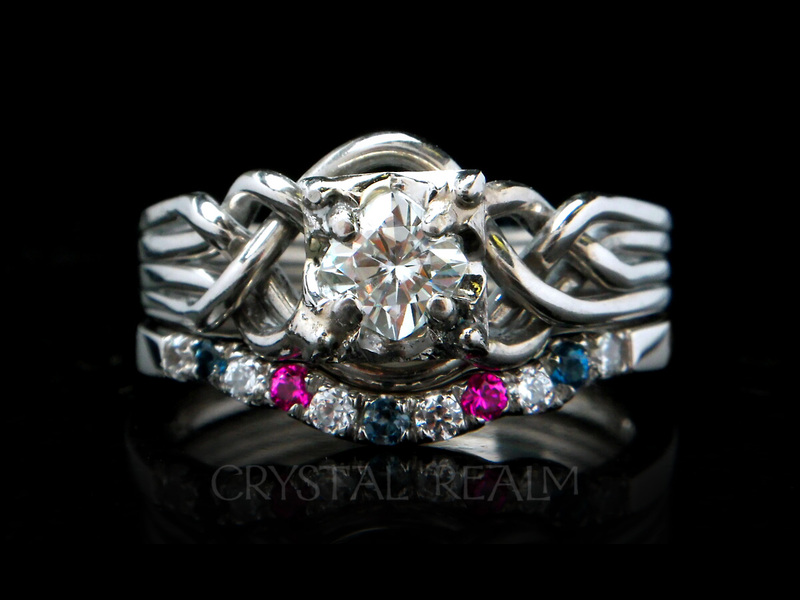 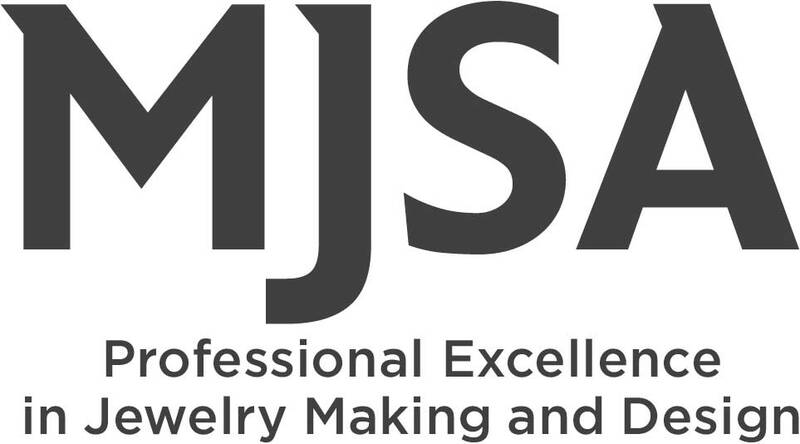 Widths are approximate and may vary slightly with ring size.